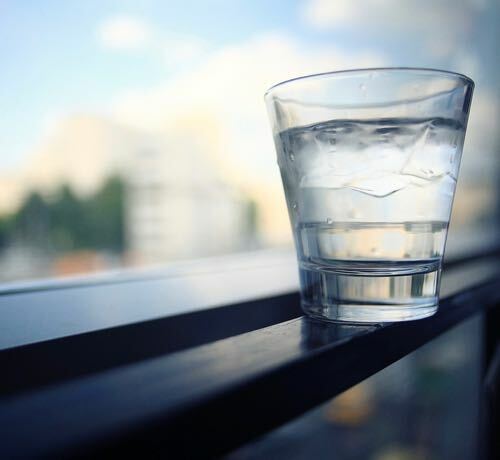 At WFA we make it easy for everyone to enjoy the taste and health benefits of pure filtered water in their own home or workplace. Easy to use—if you can change a light-bulb, you can replace one of our cartridges. No need to call a plumber—it’s a simple bayonet attachment. Affordable—at just one cent per litre our filtered water is not only a fraction of the cost of bottled water, but so much better for the environment too. 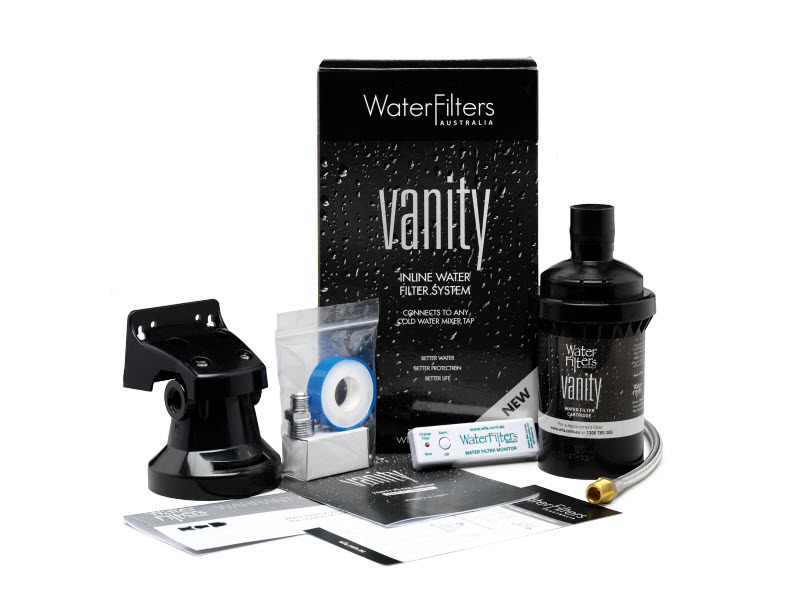 So regardless of whether you are building a new home, renovating or wanting to connect to your existing plumbing, your there’s a WFA water filter to suit your needs. 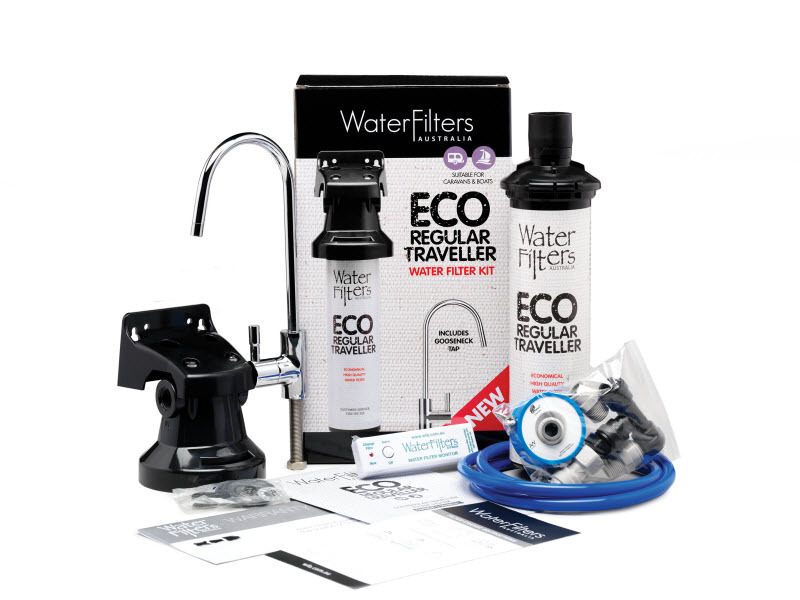 Our most popular water filter system is our inline filter, because it can be easily and quickly fitted into any new or existing cold-water pipe in your kitchen. With our inline filter system there’s no need to re-configure your plumbing, replace your mixer tap or drill holes in your kitchen bench. In fact you won’t even need a plumber—you can install it yourself! 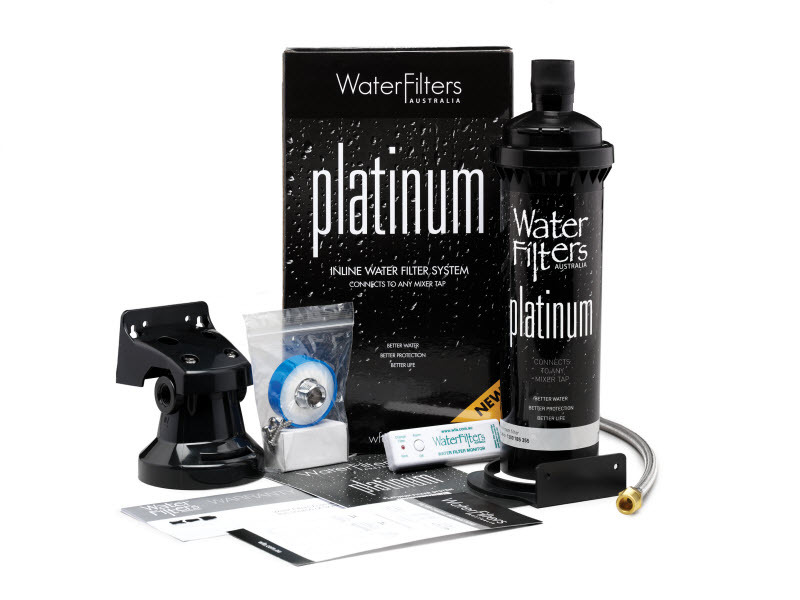 And it really delivers on speed as well, with a flow that is 4 times faster than traditional filter systems. The WFA three-way mixer provides you with the choice of hot, ambient or filtered water for your home. 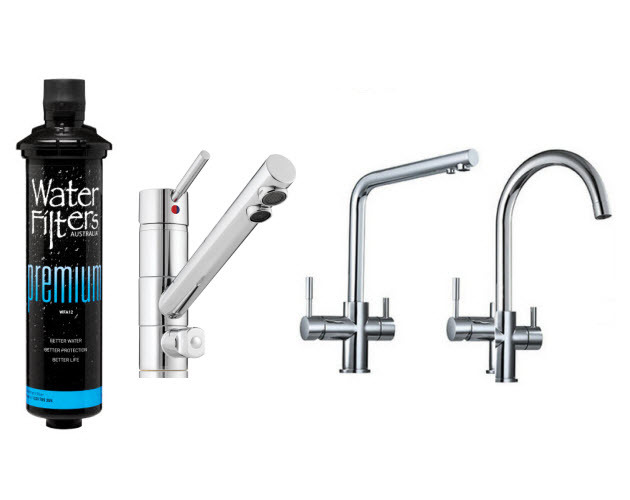 And unlike other mixer tap filter systems we offer you a choice of 5 different tap profiles, so you’re sure to find one that suits your style. 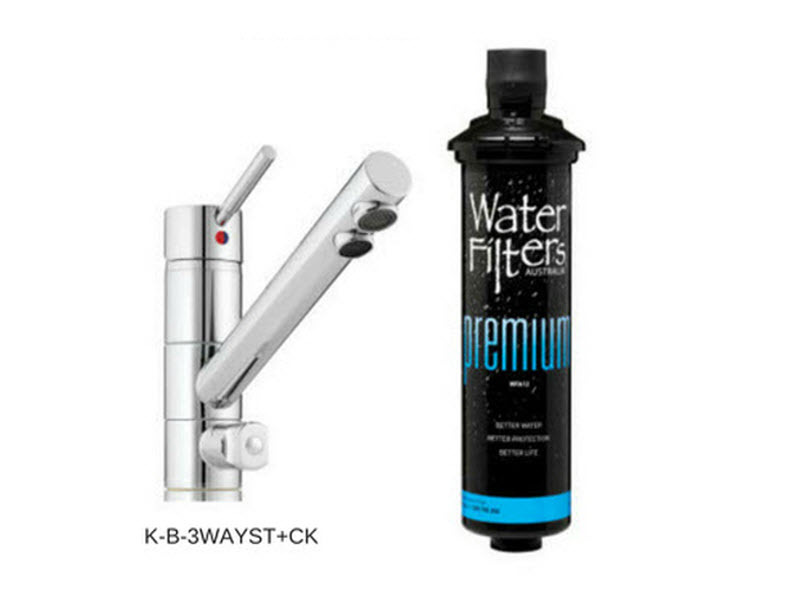 Our WFA three-way mixer tap filter system affords you the choice of a dedicated filter option, without the need to install a separate tap. And installation is a straightforward job for your plumber or quite achievable for the home handyman. 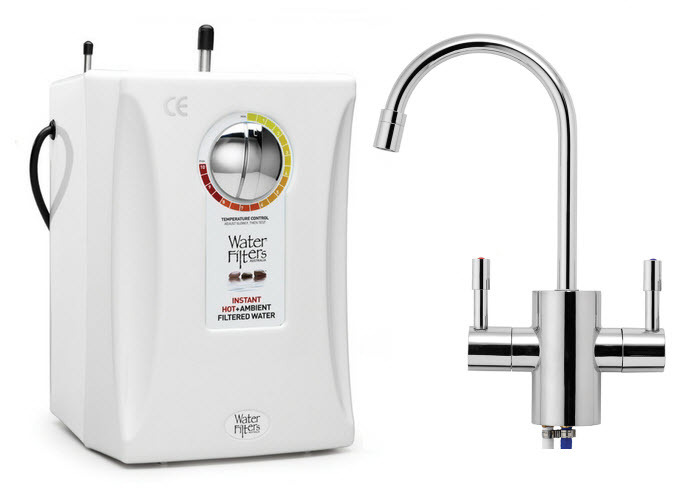 If you prefer both your hot and cold water to be filtered, our WFA Duo hot and cold filter system delivers your choice of either instant filtered steaming hot or ambient cold water, delivered from the same two-way mixer tap. And with your family in mind, our hot filtered system comes with adjustable temperature control and a child safety lock. Cheaper and faster than boiling a kettle, our WFA Duo hot/cold filtered system is ideal for refreshing drinks, instant tea or coffee, blanching vegetables, rinsing dishes, as well as many other uses. 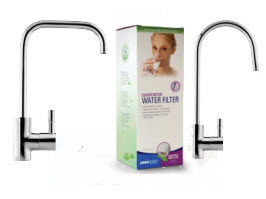 Designed for those who prefer a separate filter tap to their main kitchen mixer tap. 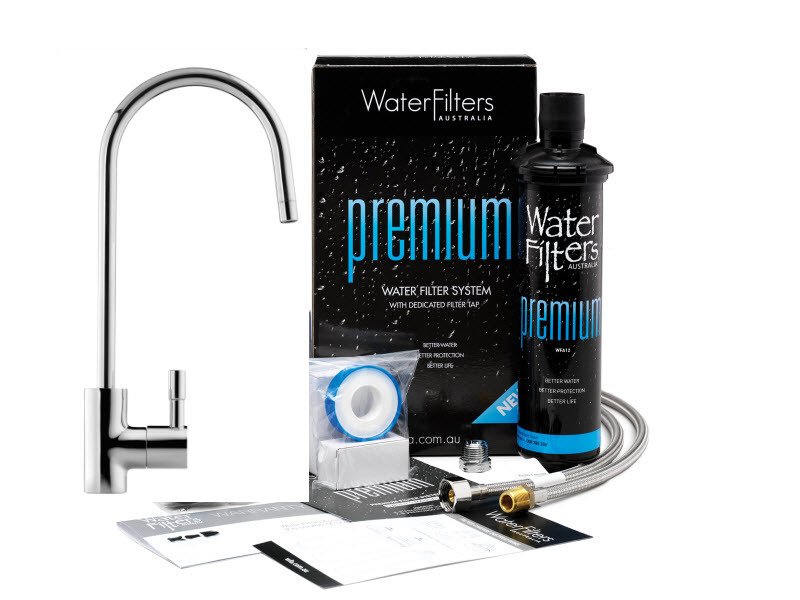 Our discrete dedicated filter tap provides all the same benefits as our other filter systems. 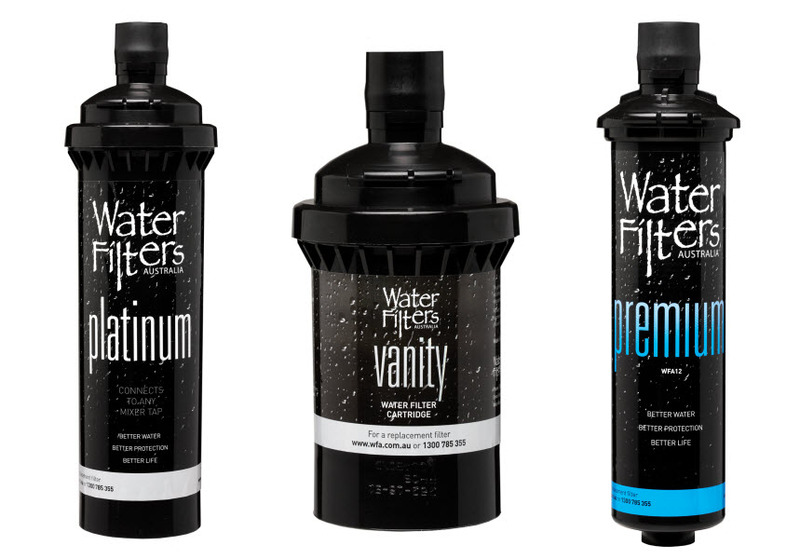 And just like all our other filter systems, our dedicated filter tap cartridges are as easy to change as a lightbulb, and provide both chemical and mechanical filtration to remove bad taste, odour and impurities, leaving you with great tasting, fluoridised water.